Clarinet Classics is proud to present a programme of Mozart, played by three of the UK’s most renowned historical wind instrumentalists. 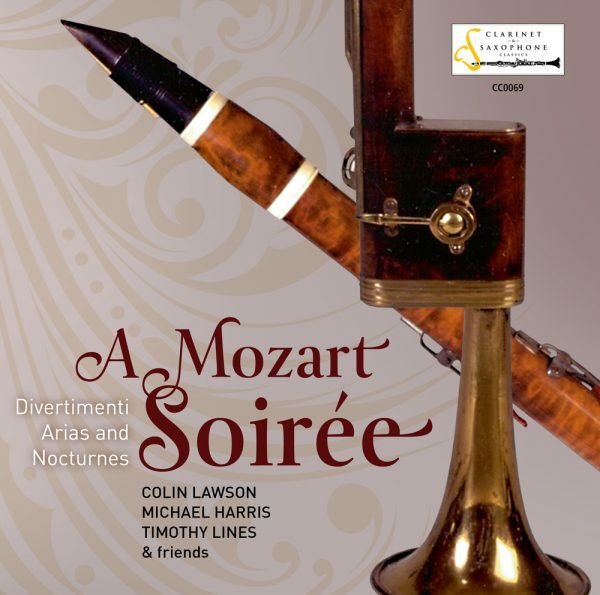 Colin Lawson, Michael Harris and Timothy Lines combine historical knowledge and taste in their exploration of the remarkable sound-world of the 18th century basset horn. Their rich programme of Mozart’s music ranges from exquisite divertimenti and aria transcriptions to intimate nocturnes. 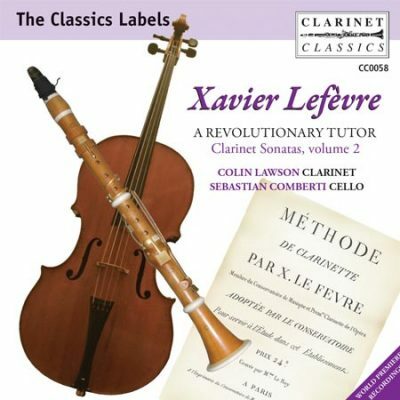 Mozart’s friendship with the virtuoso clarinettist and his brother freemason Anton Stadler had a radical effect on the clarinet’s profile in Vienna in the 1780s. 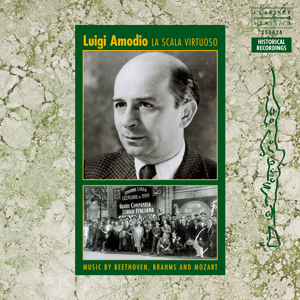 His private, small-scale music for the clarinet family is rather less well known, much of it for the basset horn. This larger yet distinctive type of clarinet has an extraordinary acoustic make-up that produces a tone-quality which can truly be described as other-worldly. 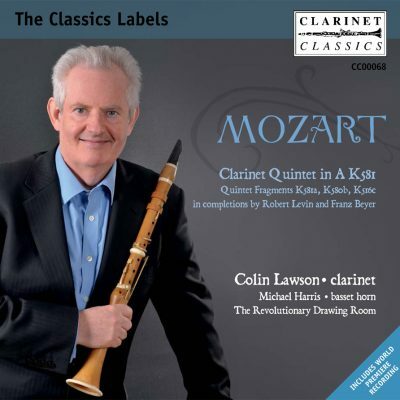 This CD follows the hugely successful disc of Mozart’s Clarinet Quintet and fragments (CC0068), played by Colin Lawson, with Michael Harris (basset horn).